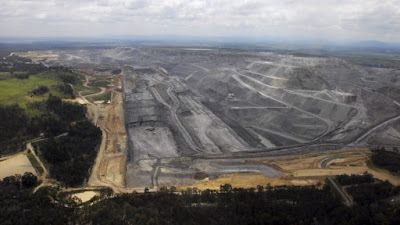 On October 22 the SMH reported that Rio Tinto's plans to extend the life of its Mount Thorley Warkworth open-cut coal mine has moved another step closer to final approval after it gained approval from the Planning Assessment Commission's review panel. Expansion of Rio Tinto's Warkworth open-cut coal mine near Bulga gets the go-ahead. In its press release, Lock the Gate said the Rio Tinto Warkworth mine win robs Bulga of justice. The independent planning panel’s recommendation to approve Rio Tinto’s Mount Thorley Warkworth mine expansion proposal is a blow for the Bulga community, who have fought the proposal for five years and twice won in court, says Mr John Krey, President of the Bulga Milbrodale Progress Association. 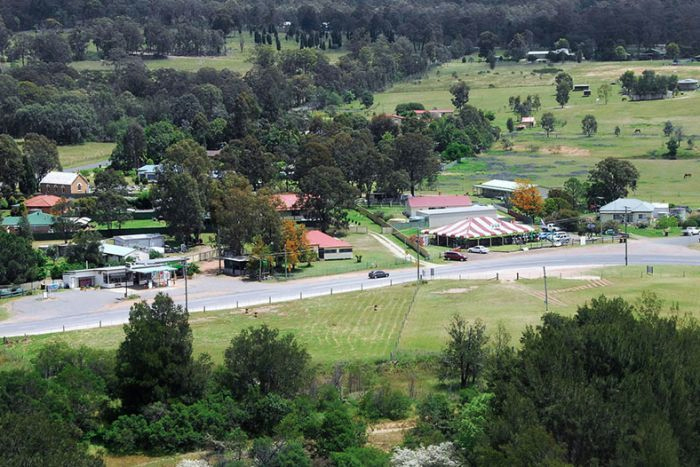 Residents of the small Hunter Valley community of Bulga have lost their battle against a controversial mine expansion, with the project given final approval.The Mount Thorley Warkworth project has been the subject of a long-running war between mining giant Rio Tinto and the residents of Bulga. The Planning Assessment Commission (PAC) today approved the mine's expansion which will see the life of the mine extended by more than 20 years. The proposal will involve the creation of an open cut super pit near the village of Bulga, to extract hundreds of millions of tonnes of coal.